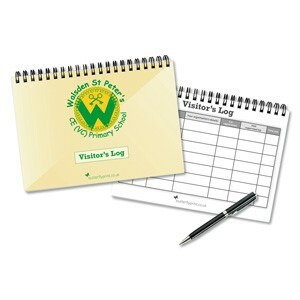 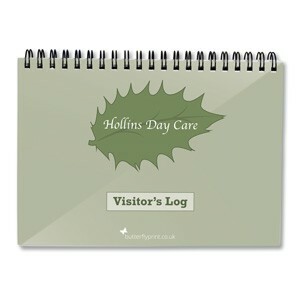 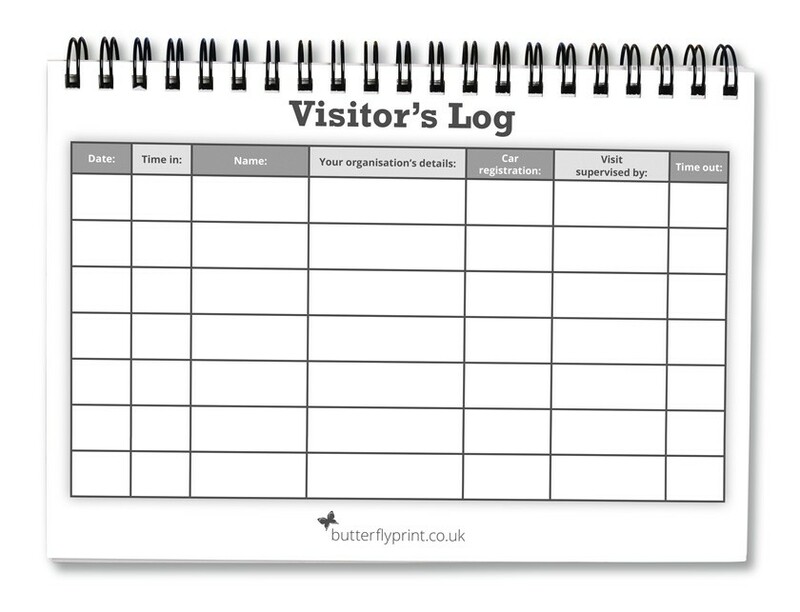 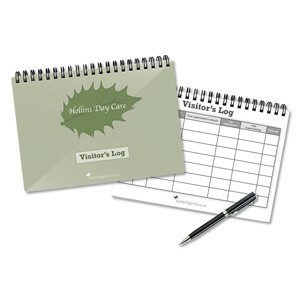 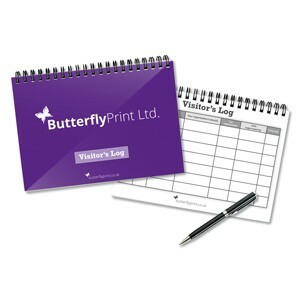 Keep a track of who is visiting your premises with Visitor Log Books from Butterfly Print. 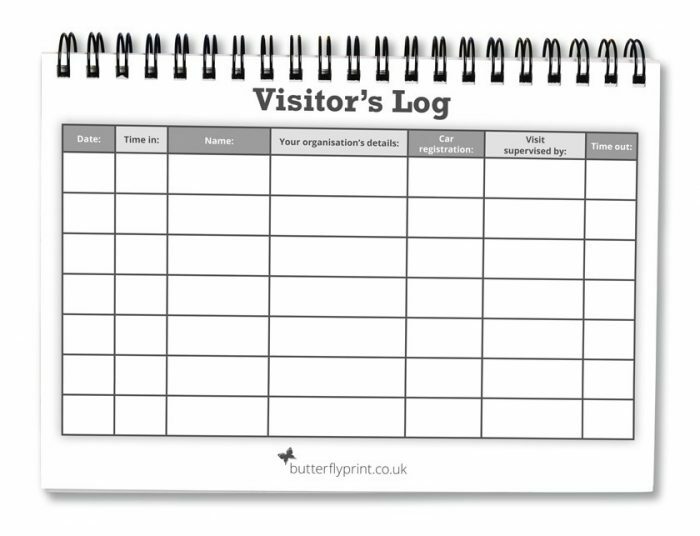 With spaces to record ID details, time in and out and car registration numbers, this handy log book is the only tool you need to simply and easily keep a record of who is visiting, and if they’ve left – important at the best of times, but absolutely crucial in an emergency. 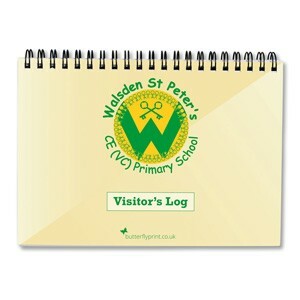 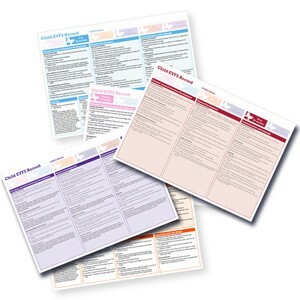 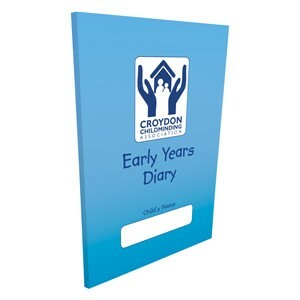 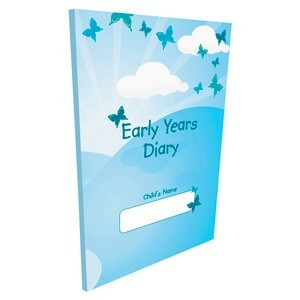 Choose from our generic design or personalise the layout to your school and setting. 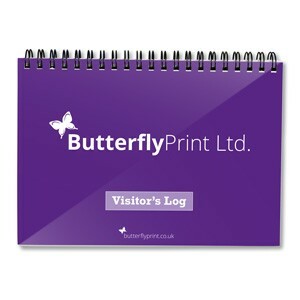 Please note that for personalisation, once you have placed your order you must email us quoting your order reference and giving us the exact text, colour and logo you want on your log book(s)! 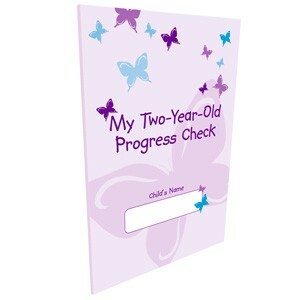 We can’t produce them until we have this.